Comments: Endangered of becoming extinct in its native Hawaiian habitat as there are less than a dozen plants existing in the wild. Hawaiian's used its sap to make red dye and for fish nets. 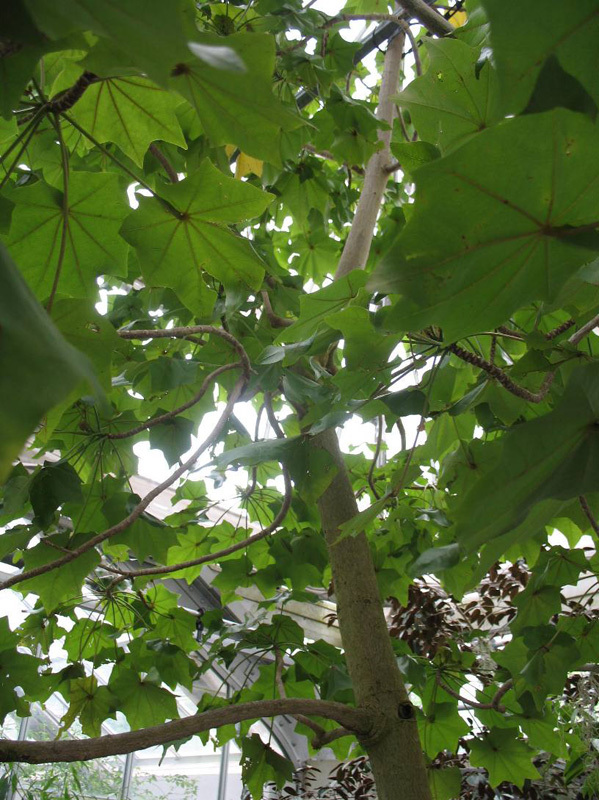 Some regard it as a shrub, while others say it is a small tree, It has large, coarse textured leaves.